If you follow Wooster Collective, you know we believe in the added value of art in our everyday world, and the important intersection of urbanization, decay, and art. We would like to invite you to the opening of An Art that Nature Makes, the newest film acquired by sister company BOND/360 opening August 10th at Film Forum (209 West Houston Street). Filmmaker Molly Bernstein and subject Rosamund Purcell will be present for Q&As Wednesday and Friday screenings. From Rosamond Purcell’s studio. Photograph: Rosamond Purcell. Courtesy of BOND/360. 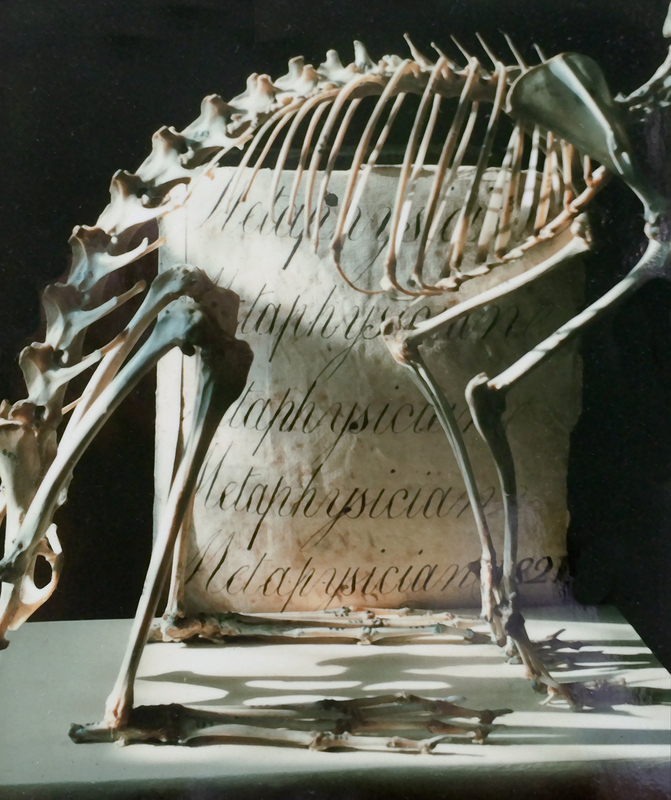 Skeleton against “Metaposition” penmanship sheet. Photograph: Rosamond Purcell. Courtesy of BOND/360. 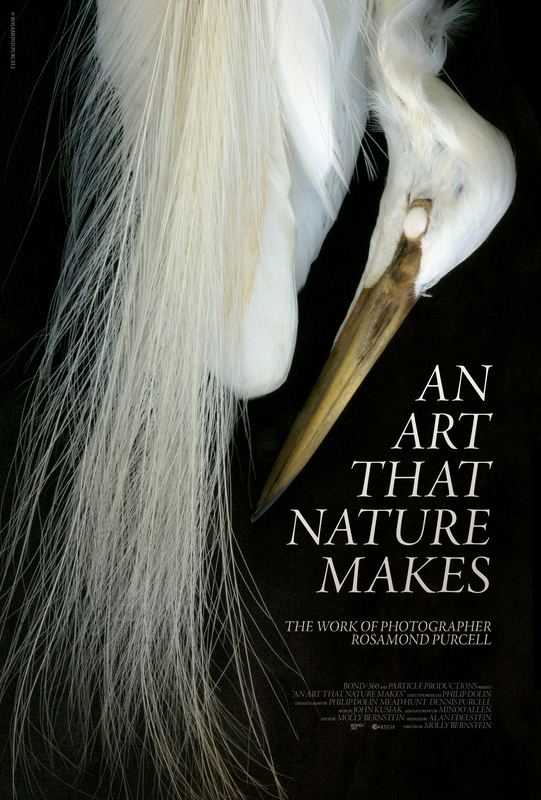 An Art that Nature Makes details Purcell’s fascination with the natural world – from a mastodon tooth to a hydrocephalic skull – offering insight into her unique way of recontextualizing objects both ordinary and strange into sometimes disturbing but always breathtaking imagery. 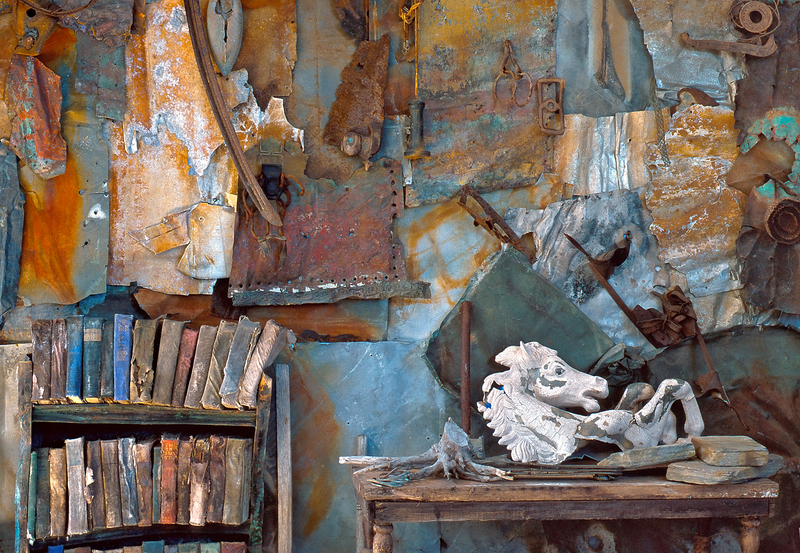 Finding unexpected beauty in the discarded and decayed, photographer Rosamond Purcell has developed an oeuvre of work that has garnered international acclaim, graced the pages of National Geographic and over 20 published books, and has enlisted admirers such as Jonathan Safran Foer, Errol Morris and Stephen Jay Gould.